Ivan Ng graduated from the Chinese University of Hong Kong with a Master of Science degree in Finance, a Master of Philosophy degree in Information Engineering (with an Outstanding Thesis honorary mentioning, among all the engineering master and doctorate candidates of the year) and a Bachelor of Engineering degree in Information Engineering (with a First Class Honor). Ivan is a veteran of Big Data technologies. In Lively Impact, he has been the R&D head and Big Data analyst on both the design and implementation of a mobile advertising platform – Fingereach - that leverages big data advanced analytic to predict the likelihood of clicks on mobile advertisements out of billions of view and click data points. 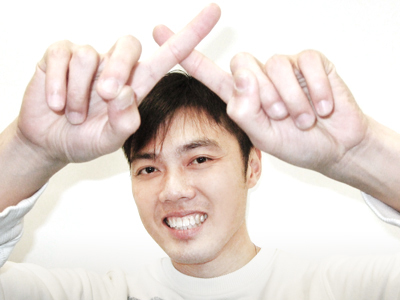 Before founding Lively Impact, he worked as a technology head and Big Data analyst on both the design and implementation of a logistics optimization platform that leverages big data technologies to collect huge amount of sensor data through a complicated sensor network in a supply chain and to perform logistics planning on top of these data in a timely fashion. 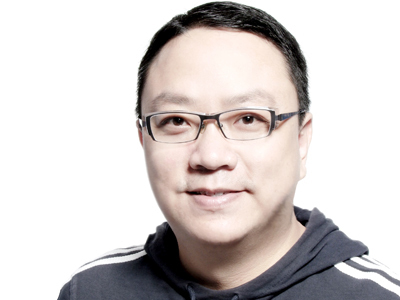 With a mission to bring leading and practical Big Data technologies to Hong Kong, Ivan introduced a series of structured Cloudera-based Big Data training to the region since 2012. He has delivered more than a dozen of Big Data training and seminars in various occasions since 2012. He has trained more than 1000 participants since his introduction of the Big Data training to the region. Ivan is the inventor of 2 US patents (patent-pending) related to Big Data technologies and co-inventors of 7 China patents. Alan So graduated from the Chinese University of Hong Kong with a Master of Science degree in Finance, a Bachelor of Science degree in Physics. In Lively Impact, he has been the Sales & Business development head on market development of the company’s innovative products and services. Fingereach is one of them. Before working in Lively Impact, Alan took roles of sales/account management in well-known multinational companies for more than 10 years. He also delivered solid sales/consulting track record with ad agencies, retailers, luxury brands, service companies. He Ye graduated from the Chinese University of Hong Kong with a Master of Science degree in Computer Science and graduated from the Central South University with the major in Software Engineering. In Lively Impact, he has been the Platform lead for a variety of products, including the flagship platform Fingereach. He has designed different high-performance optimization models, in-memory software models, big data algorithms used in the platforms from the ground up. He also helped execute a dozen of mobile marketing campaigns based on the complex requirements defined by the customers.